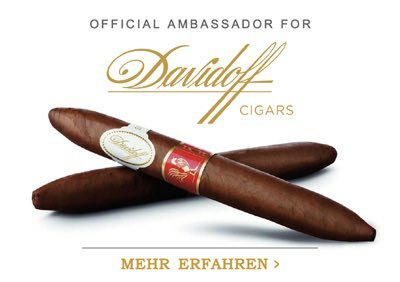 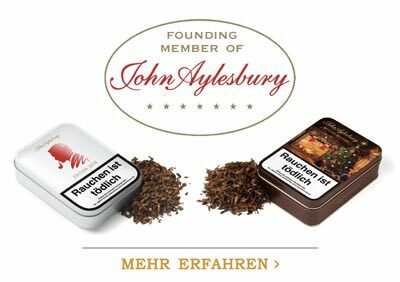 BAHIA DO BRASIL "Corona Chicas"
JOHN AYLESBURY "Edition 2019 by Jonathan Drew"
JOHN AYLESBURY "No. 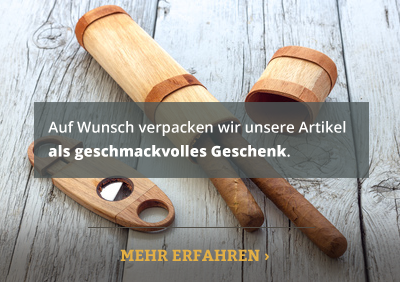 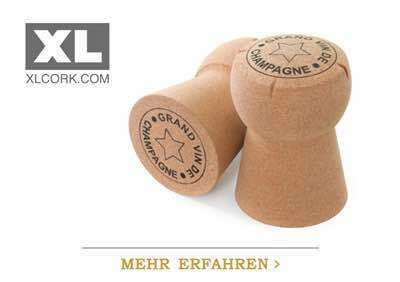 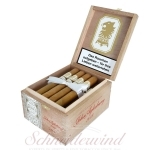 1 in Zedernholzschatulle"
JUBILEE EDITION 1999 "No. 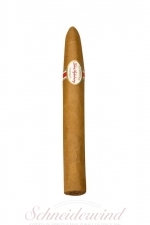 1 Churchill"
JUBILEE EDITION 1999 "No. 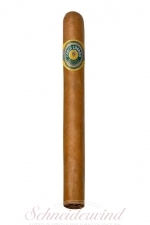 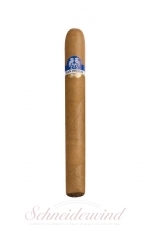 2 Corona im Tubo"
JUBILEE EDITION 1999 "No. 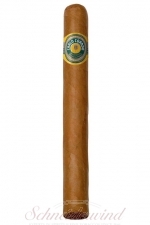 2 Corona"
JUBILEE EDITION 1999 "No. 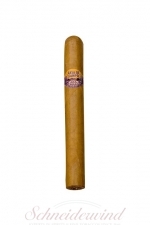 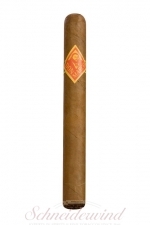 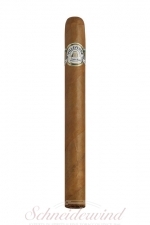 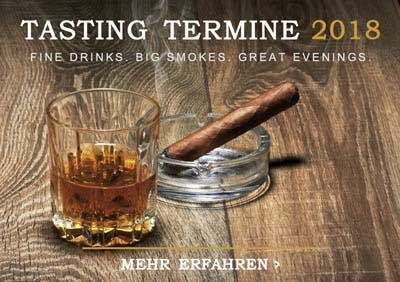 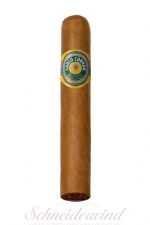 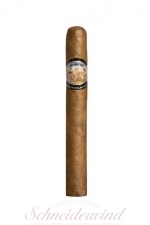 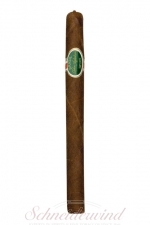 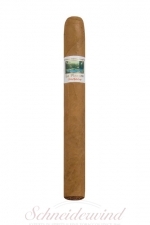 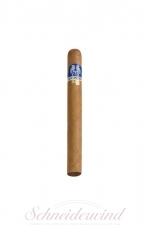 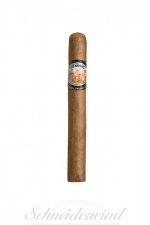 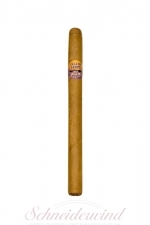 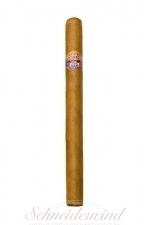 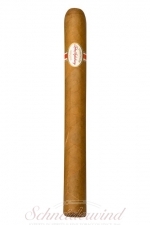 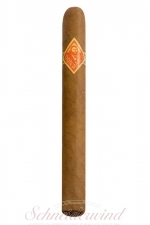 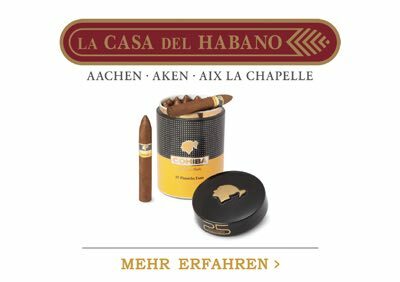 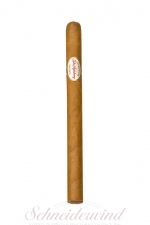 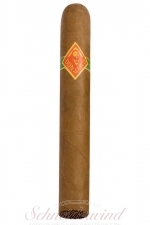 3 Robusto"
JUBILEE EDITION 1999 "No. 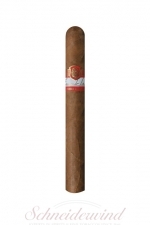 4 Toro"
RESERVA "No. 5 (Gran Perfecto)"